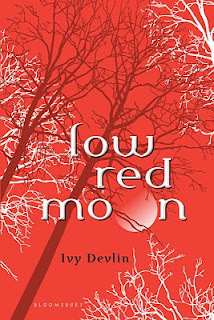 Low Red Moon is one of my favorite YA werewolf stories. 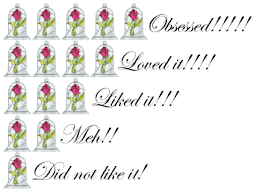 I was ecstatic about hearing there is a sequel coming out, Moonrise. Alas, the release date was scheduled for January 2012 but I haven't heard any news about it. Moving on . . . I was covered in blood when the police found me. 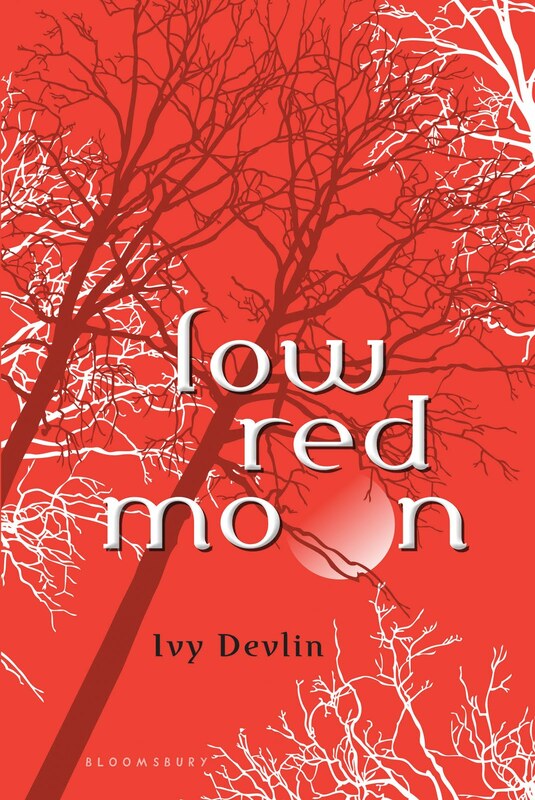 The way Low Red Moon started -- I mean read the opening line --, if that isn't enough to get you to read it, then here's what should: Read Low Red Moon! While the suspense of finding out whom murdered Avery's parents wasn't played up to the maximum, the suspense of the story was still good. The story didn't drag and held a good pace. 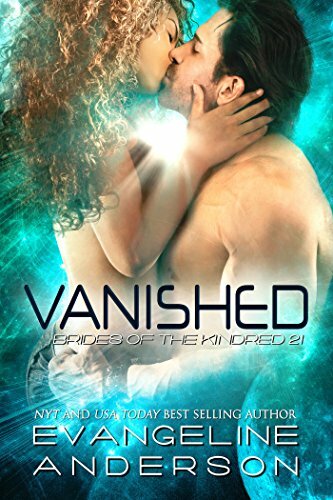 The plot unfurled nicely and I enjoyed being able to tag along Avery's journey of dealing with her parents' deaths, unlocking her forgotten memories as well as navigating the attraction to Ben and dealing with his own dark secret. What I didn't like was how generic Avery and Ben's first meeting was. Avery is sick, she gets sent to the nurse's office, Ben pops up in the Principal's office then low and behold Avery is asked to be his welcoming wagon. Overall, I really enjoyed Low Red Moon. 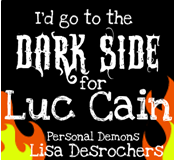 It is a wonderful blend of mystery, paranormal monsters and romance. My only regret is that the sequel has not been released. 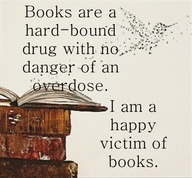 I hope the book gods hears my prays.